How to Fix Wi-Fi Problems on Samsung Galaxy S7/S7Edge. Home Uncategorized How to Fix Wi-Fi Problems on Samsung Galaxy S7/S7Edge. 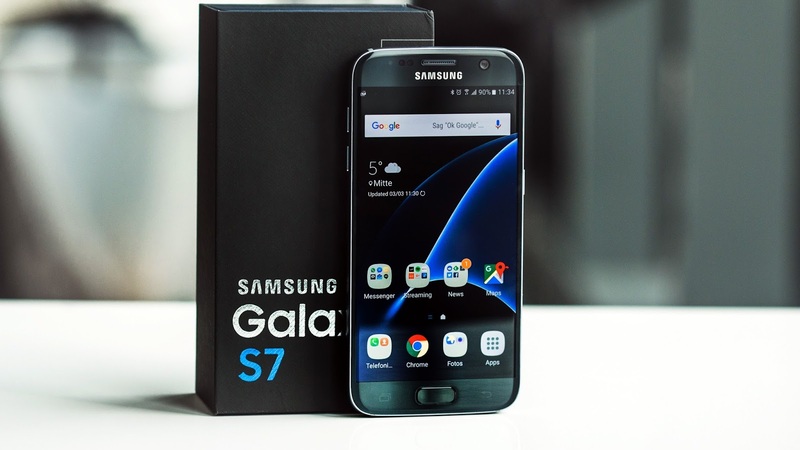 Samsung Galaxy S7 one of the beast Smartphone of the year with great feature i love they device it really cool. One crazy is thing about Smartphones is that they always have one problem or the other, They problem we will be solving for Galaxy S7 is the Wi-Fi Problems. here are a few things you can try to get reconnected. This is one thing you can if you have the Wi- Fi problem try turning off Wi-Fi, then turn off the phone. Turn your phone back on and then turn on Wi-Fi again. Sometimes it just needs a quick kick in the but to get going again and turning it off and on might be the hoof it needs. Ypur router sometimes may get sluggish and just need a refresh. Unplug it or power it down for at least 30 seconds, then fire it back up again. Sometimes your Wi-Fi problem could be to do with how your Galaxy S7 connects to your network. Try forgetting the network, then reconnect to it. Launch Settings from your home screen, the Notification Shade, or the app drawer. Tap the network you’re connected to. Tap the network again to reconnect to it. Enter the password if there is one. It wise to update our device to the latest version to fix the bug in previous version on both your Galaxy S7 and your router, you may have problems connecting. Try Another NetworkThe Network can be the problem why your Wi-FI is not connecting please try another network and see if that makes a difference. Try a network outside your home, just in case your router is the real problem. Get closer and get it real: get closer to the physical router. If you are experiencing connectivity issues, try moving closer to the router itself. This is especially true if you are connected on the 5Ghz frequency, since it travels shorter distances than the more ubiquitous (and more prone to interference) 2.4Ghz frequency. It’s just a matter of switching to the other band on your dual band router. Try switching to 2.4GHz in your router’s software settings. It has a wider range and may connect better to your Galaxy S7. In the Wi-Fi settings on your Galaxy S7, you have three options that control when Wi-Fi is on. If your connection is spotty, you’ll want to make sure that Wi-Fi is always connected, even when your phone is asleep (i.e. the screen is off). Here’s how! Tap Wi-Fi. Tap More in the top right corner of your screen. Tap Keep Wi-Fi on during sleep. This will stop your Galaxy S7 from disconnecting from your Wi-Fi network every time the screen turns off. Power Saving Mode slows your Galaxy S7’s performance in order to conserve battery, which may be hindering your Wi-Fi connectivity. Turn it off in the Notification Shade. If you have it on for a reason, then charge your phone and worry about Wi-Fi later!